Our large natural plastic tight head drums are stocked in a 55 gallon size. Among the benefits of natural plastic is it’s translucence. This feature allows the liquid level seen through the drum. 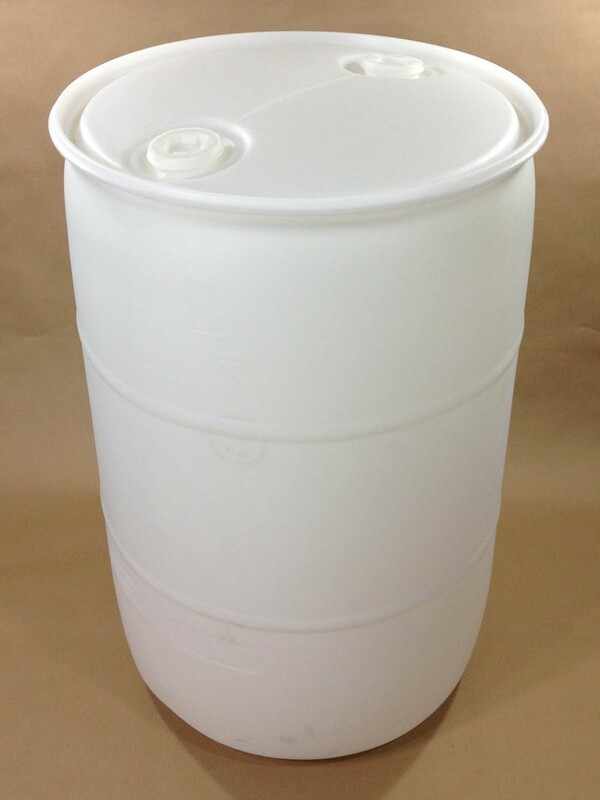 Natural HDPE (high density polyethylene) drums are also stocked in a smaller 5 gallon size. These are rectangular plastic drums that have an integral molded handle.